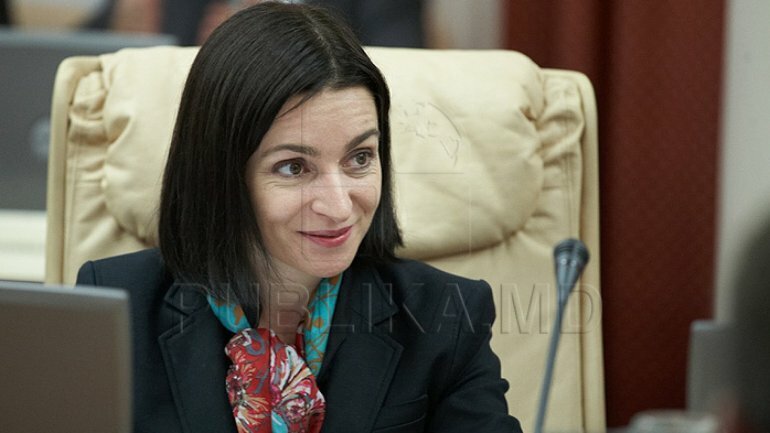 Jewish Community says that Maia Sandu's statement does not have a qualification and makes reference to deficiencies of Moldovan legislation. "Since there is no punishment for Holocaust denial and fascism praising in the legislation of the Republic of Moldova, some political leaders, unfortunately, cannot be held liable and continue to build their political capital by distorting historical facts and feeding hate and division", says a declaration of Jewish Community in the Republic of Moldova. We specify that the legislation in Romania is very tough when it comes to promoting fascist, nazist, rasist or xenophobic symbols and personalities. Thus, back in 2015, Romanian President Klaus Iohannis signed amendments to law, based on which Holocaust denial and promotion of Iron Guard are punished with up to three years of imprisonment. Article 5 of the same law makes implicit reference to marshal Ion Antonescu: "Art.5. - Person's deed to promote, publicly, the cult of individuals guilty of committing genocide, crime against humanity and war crime, as well as the deed to promote, publicly, fascist, legionary, racist or xenophobic ideas, concepts or doctrines, in the sense of art. 2 let. a), is punished with imprisonment for a term from 3 months to 3 years and denial of some rights." Marshal Ion Antonescu was executed in 1946. Tribunal decided that Antonescu regime is guilty of killing and deporting jews, roma and other people deemed indesirable. More precisely, the accusation referred to the massacres of jews in Odesa, trains of death from Iasi, to deportation of jews and rroma to Transnistria, to extermination camps. The statistics show that 195000 jews were officially deported to Transnistria, and at the end of 1943 only about 50000 were still alive.